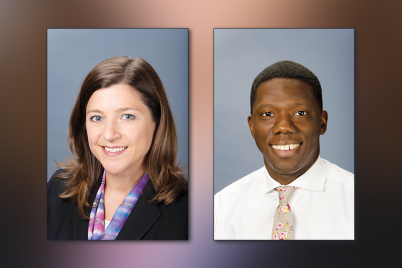 ST. PETERSBURG – The Foundation for a Healthy St. Petersburg is excited to announce the election of Dr. Katurah Jenkins-Hall as their new board chair, Dr. Donna Petersen as vice chair and Emory Ivery as secretary and treasurer. The Board of Trustees oversees the Foundation in St. Petersburg, which uses mission-based philanthropy to end differences in health due to social and structural disadvantages to improve population health in Pinellas County. Jenkins-Hall has served the Foundation faithfully over the past year and a half as vice chair, and will now move into the role of chair of the board. Born and raised in south St. Pete, Dr. Jenkins-Hall was the first African-American woman to be awarded a Ph.D. in psychology from the University of South Florida Tampa. She retired from the university in 2016 after a 30-year career. She has served the Bay area as a licensed clinical psychologist for more than 30 years, specializing in cultural diversity in clinical practice, and is a champion of racial equity. Jenkins-Hall volunteers as a mental health consultant throughout the Tampa Bay and is the founding president of Legacy-56, an organization whose mission is to remember, reclaim and restore the cultural and spiritual heritage of African-American communities. Dr. Donna Petersen is the Foundation’s new vice chair for the Board of Trustees. She is also the dean of the College of Public Health and senior associate vice president for USF Health at the University of South Florida. She earned her master’s and doctoral degrees from the Johns Hopkins School of Hygiene and Public Health and is the author of numerous publications, book chapters and a textbook on needs assessment in public health. 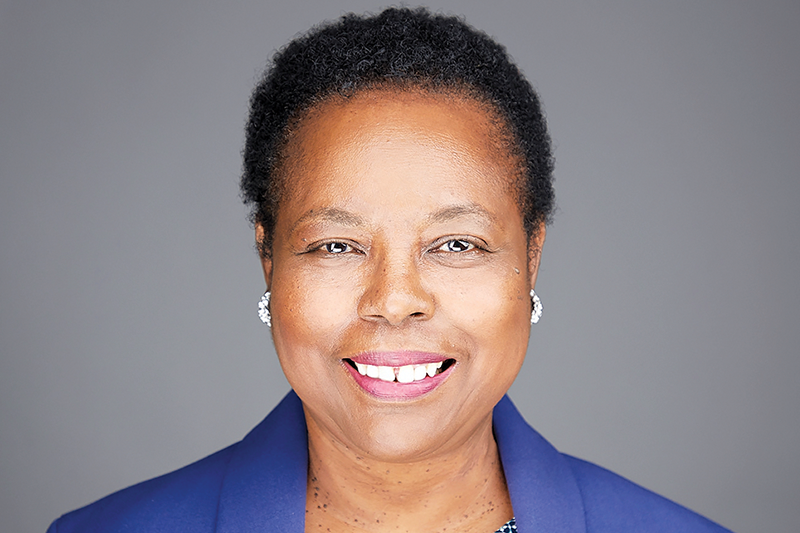 She is also the editor emerita of the “Maternal and Child Health Journal,” and is a founding member and past president of the National Board of Public Health Examiners. 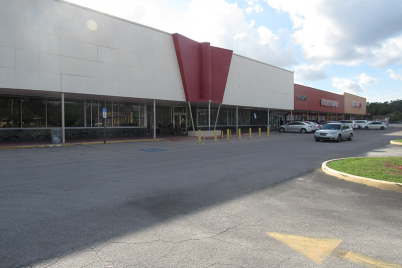 Additionally, Dr. Peterson serves as a member of the Tampa Bay Partnership’s OneBay Healthy Communities executive committee and is on the Hillsborough County Health Care Advisory Board. She has been honored for her work by the American Public Health Association, and in August of 2011, she was presented a Distinguished Alumna Award by Johns Hopkins University. Continuing to serve as secretary and treasurer for the board, Emery M. Ivery is the current Tampa Bay area president of United Way Suncoast, where he provides regional leadership in developing strategies to address the root causes of community issues, thereby creating lasting community change in the Tampa Bay region. 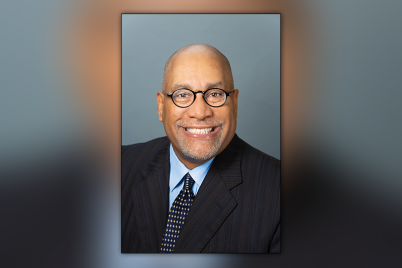 Ivery has nearly 30 years of experience working at United Way, and in March of 2006, he brought his talents to United Way Suncoast as the vice president of Community & Partnership Development, becoming senior vice president in 2009. He holds a master’s degree in social administration from Case Western Reserve University and is an avid reader and runner. The Foundation for a Healthy St. Petersburg is a private foundation working with the communities of Pinellas County to eradicate inequality, achieve health equity, and improve population health. The Foundation inspires and empowers people, organizations, ideas, and relationships to ensure that every person equitably achieves optimal health and well-being.